A vacant seat on Guysborough District Council will be filled this weekend. Four candidates are vying for the seat in District 4; Elaine Durling, David Hanhams, Jenny MacDonald and Tino Winter. 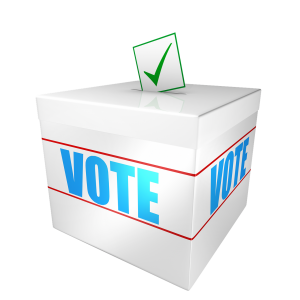 Polls for the by-election will be open Saturday from 8 a.m. to 7 p.m. Polling stations are located in the Guysborough Municipal Building, Halfway Cove Hall, Queensport Fire Hall and Whitehead Community Centre. The seat became vacant following the January death of long-time councillor Blair George. He had been a member of council for more than 30 years.